BLOG | Menina, surtei! : Loja Virtual StyleWe - Virtual Store StyleWe. Loja Virtual StyleWe - Virtual Store StyleWe. Oi meus amores, hoje eu vim falar sobre a StyleWe. Uma loja virtual internacional que existe desde 2015 e trabalha com diversos designers de estilos variados que produzem peças de alta qualidade. 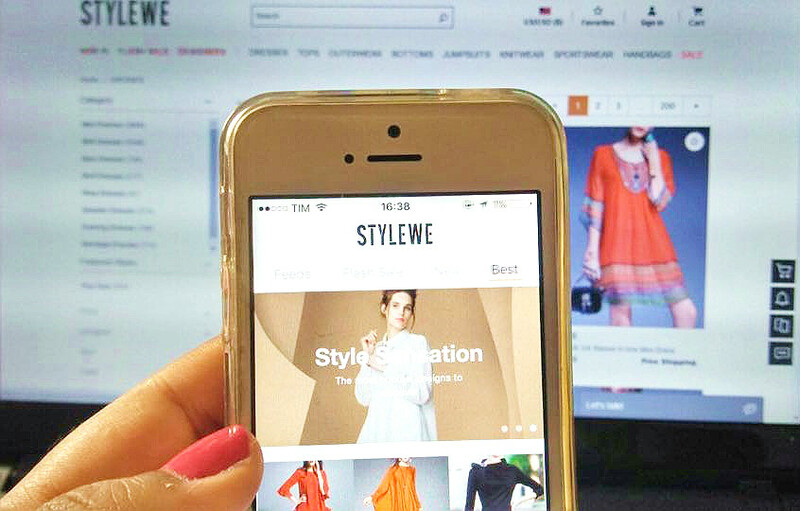 Hi my lovers, today I come to speak about StyleWe. An international virtual store that has been around since 2015 and works with several designers of varied styles that produce high quality parts. Na loja, os designers produzem seus produtos e não se preocupam com a parte de venda e marketing, pois a StyleWe se torna responsável por esse processo. No momento, a StyleWe trabalha com 396 designers diferentes. O mais legal é que cada designer tem o seu estilo bem característico, então fica mais fácil achar produtos que você vai gostar. In the store, designers can produce their products and don't care about the part of sales and marketing, cause StyleWe becomes responsible for this process. 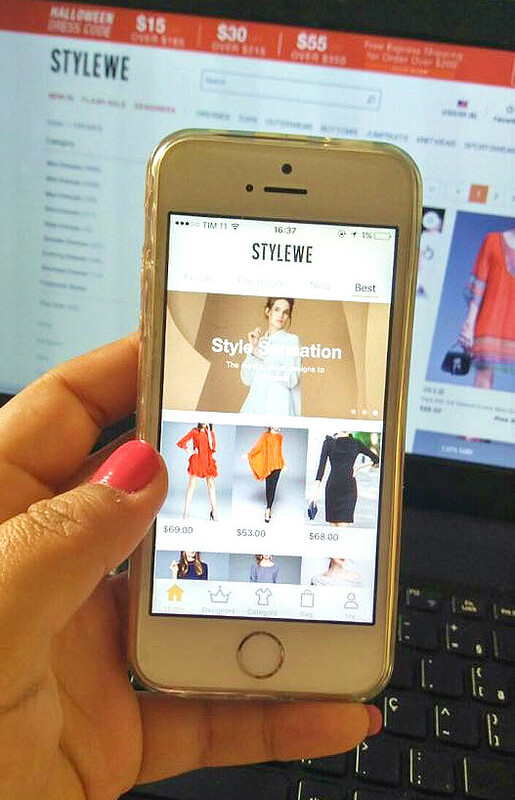 At the moment, StyleWe works with 396 different designers. The coolest thing is that every designer has a very characteristic style, so it's easier to find products that you'll like. Corre lá Pathy, você vai gostar ❤ Obrigada pela visita, beijão.